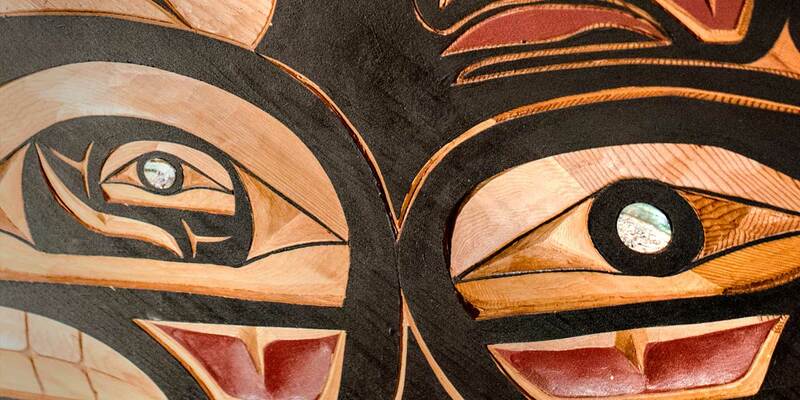 HAISLA MEMBERS, LEARN ABOUT THE CCP. The Haisla Nation is the band government of the Haisla people. Our mission is to build a powerful, prosperous and proud community, healthy in mind, body and spirit. We believe in building a strong and thriving community, with healthy and happy members and a sustained and prosperous environment. We are about 1700 people, with the majority living in Kitamaat Village. We have lived off the land and waters of our traditional territory for thousands of years, and it remains the focus of all we do. We believe that careful and appropriate economic development will bring our people necessary self-sufficiency. Sustainable and realistic economic opportunities are increasingly available, and promise benefits for our people – and for every British Columbian. We know that in order to attain strength and independence our Nation must work together – with government, business, the community, and internally – with a spirit of respect and partnership.